In case you are unfamiliar with the term, digital nomads are people who use technology to work remotely while roaming the globe. Anyone can be a digital nomad, as long as their work does not require their physical presence at a certain location. On average, most digital professionals stay in a place for anything from a few weeks to a few months before moving on to their next destination. Provided you’ve got enough clients or an employer that doesn’t mind you being a hemisphere away, you get to travel all over the world without worrying that you’ll run out of funds. What’s not to love about a lifestyle like this? 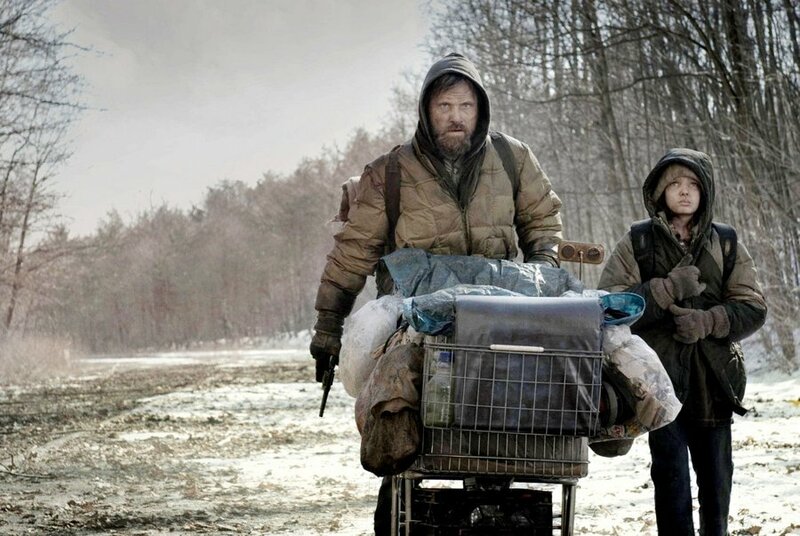 Being location independent is indeed splendid, but it’s not all fun and games. Getting out of your comfort zone every once in a while can be daunting, especially if you take your time to settle in unfamiliar places. Besides, not having a permanent address creates all sorts of tax and insurance issues, so there is a practical aspect to that as well. In this article, we have gathered six simple travel hacks for beginner or prospective digital nomads. Read all about them below and thank us later! Until recently, there was no scenario in which currency exchange wouldn’t result in a ripoff for you. Banks and exchange offices would offer rates well below the mid-market price, and your only option was to take them up on their offer. 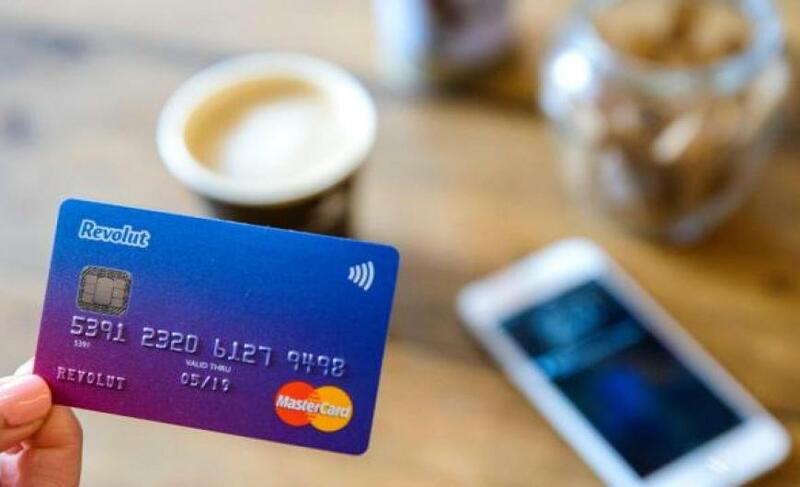 A digital banking service like Revolut can offer a handy way to convert currency on the spot, at real mid-market rates. Simply get a card, load it up with the currency of the country you plan to visit and you’re good to go! The app will convert the amount at the best rate possible and charge you with a small percentage per transaction. You can use your card as you normally would in stores and ATMs. It will only draw money from the local currency, which you can always top up using your personal bank account. You can also request payments directly to your Revolut account using the RevMe function. This is especially useful for professionals, as getting paid in different currencies usually comes with increased banking fees, on top of bad conversion rates. That tip applies to any kind of traveller but even more so to digital nomads. You are constantly on the move, so force yourself to be a minimalist. Only pack what you need, and nothing else. Few things are worse than arriving at a completely unknown place late at night, dragging a heavy bag on your way to your accommodation. 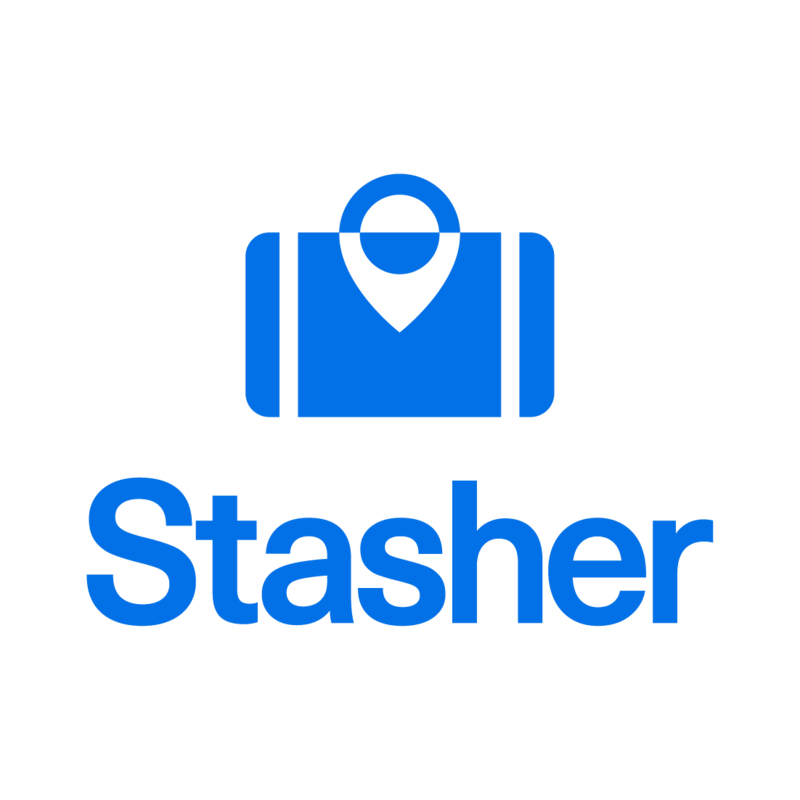 If needed, use a luggage storage service like Stasher (where available) to store your stuff securely and collect it the next day. Wear layers on longer trips. Planes usually crank up the air conditioning, so you’ll find yourself looking for a sweater anyway. If you have ever shipped a package internationally, you know that the process can get quite complicated. Services like Eurosender allow you to send packages of up to 4000 kgs throughout the EU affordably and effortlessly. Just fill in your pickup and delivery points, and the company will take care of the rest! A courier will collect the package from your doorstep on the agreed upon day and time. Once the parcel is handed over, you’ll get a collection receipt with a tracking number so you can check where your shipment is at any given time. When it arrives, they can either deliver it directly to the recipient or drop it off at a designated StashPoint. This allows for more flexibility and less missed delivery attempts. See a detailed description of how it works here! Clearing your history and cookies before searching for a flight is a well-known trick among frequent travellers. Supposedly, companies track your browsing habits and increase the ticket prices when they realise that you are interested in a particular flight. While the jury’s still out on that method, it is true that plane ticket prices fluctuate depending on your location. Using a reliable VPN will likely result in better ticket prices depending on your country settings. According to PIA, the best method is to make the server think you are browsing from the destination country. So, the next time you are booking tickets, try this simple trick if you are already using a VPN. If not, you might want to consider subscribing for a service. Digital nomads often rely on public networks to do their job, and this might not be as safe as you think. When booking accommodation via Airbnb, don’t just book the first listing that you like, even if it is available for instant booking. Contact the host first and ask them for a discount, especially if you are staying for more extended periods. You’ll be surprised at what you can get just by asking. A good method to find suitable candidates for a discount when searching is to set the dates to a month instead of a few days or weeks. That way, you will filter out which places do not have a single booking for that time period and use that to your advantage. The owners will be much more likely to offer a better rate to entice you. After all, something is better than nothing! Trying to deal with a deadline while travelling is one of the most stressful situations you’ll come across as a digital nomad. Unless you think you can handle last-minute editing right before you catch a bus to Nepal or a flight to California, don’t do it. Instead, make sure that you only travel between the quiet periods of your schedule. For an extra layer of security, clear out the day after you arrive at your new home. That way, you will have a whole day to yourself to familiarise yourself with the area. Work pays for your wanderlust lifestyle in the first place, so treat it with the respect it deserves!